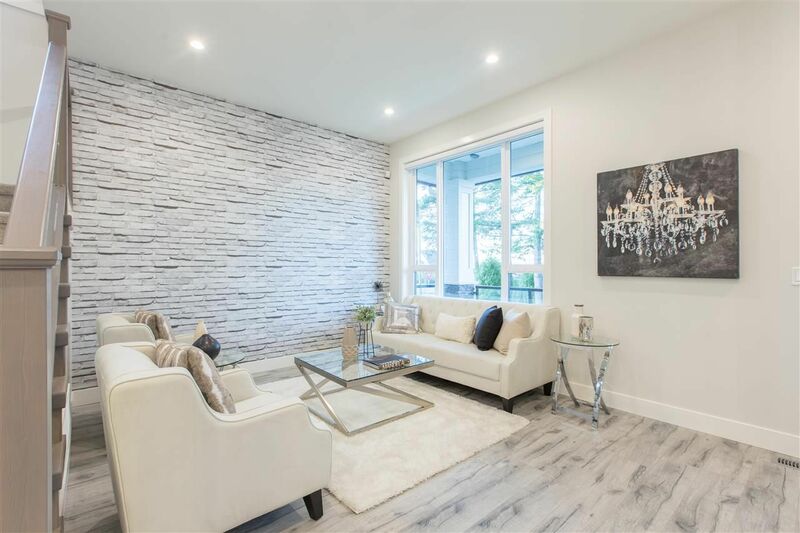 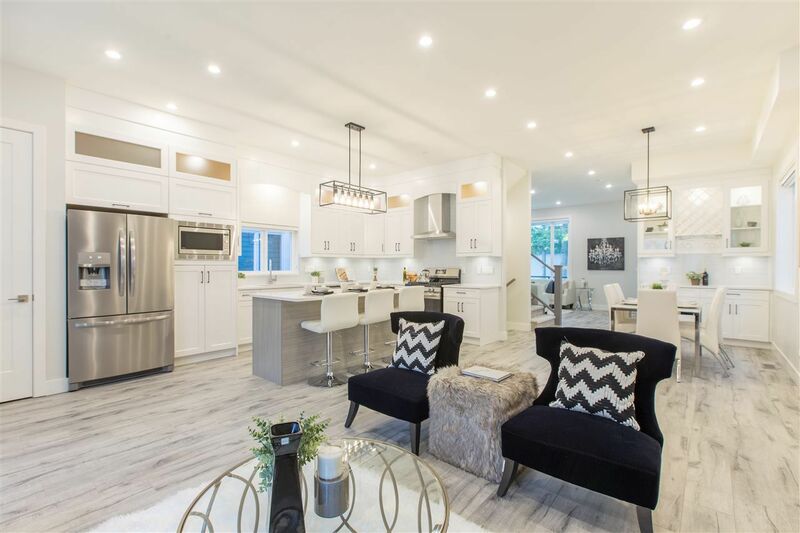 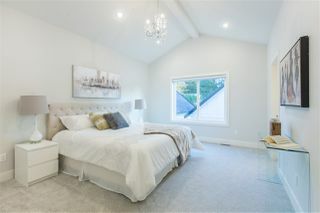 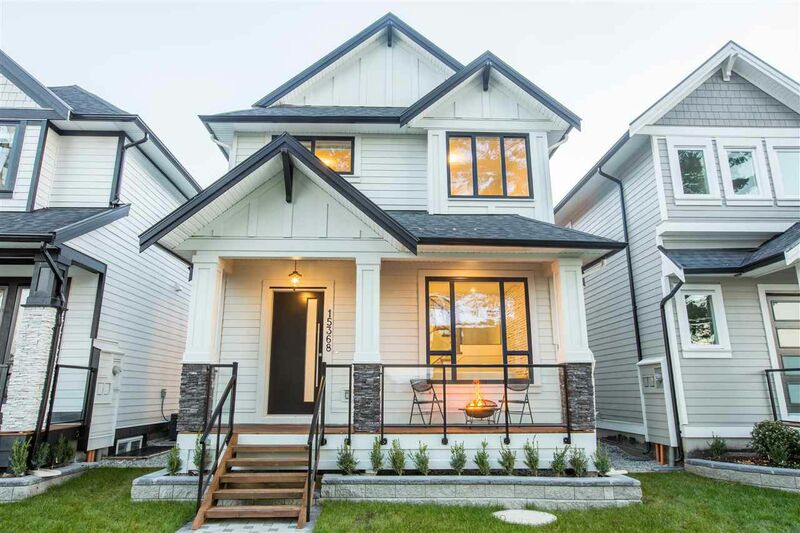 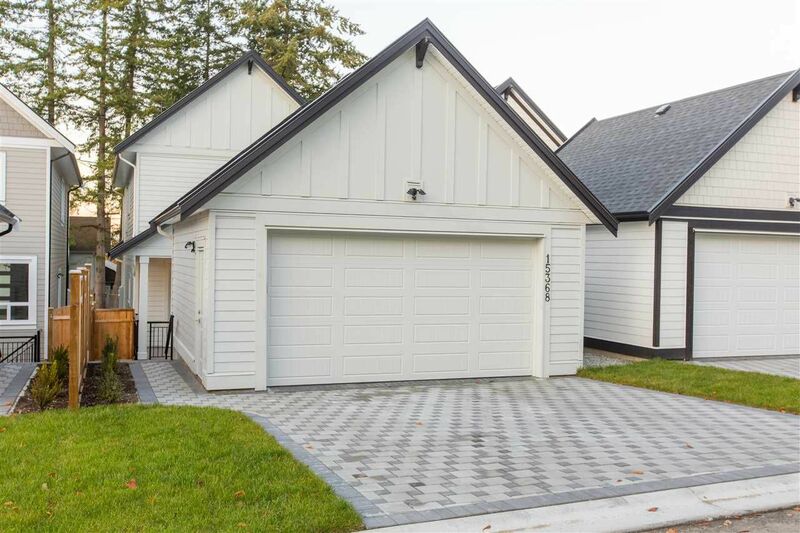 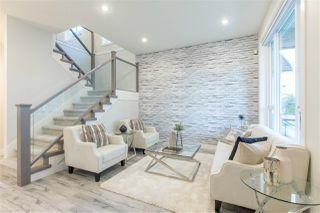 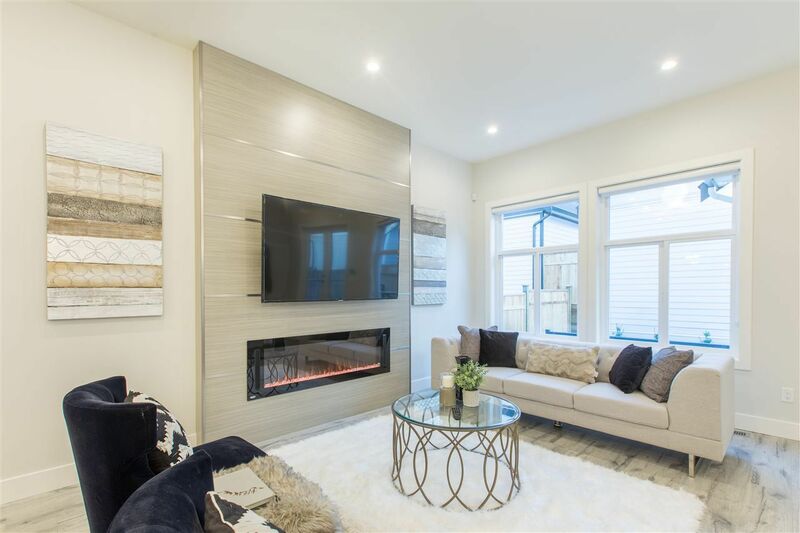 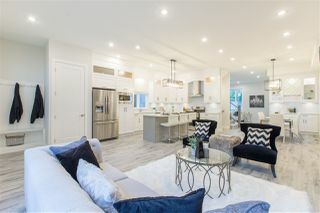 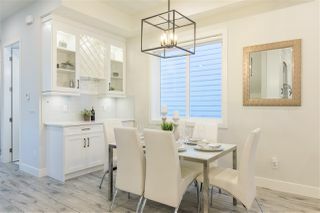 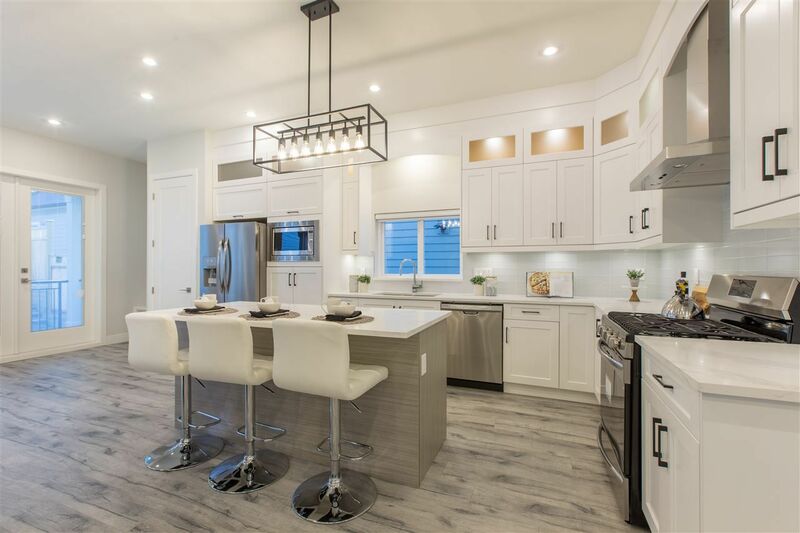 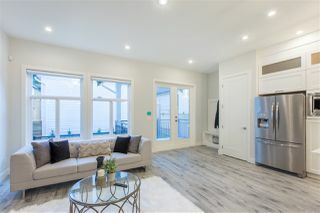 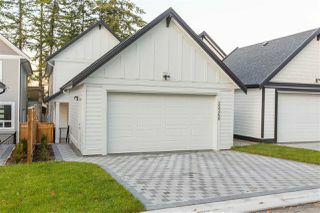 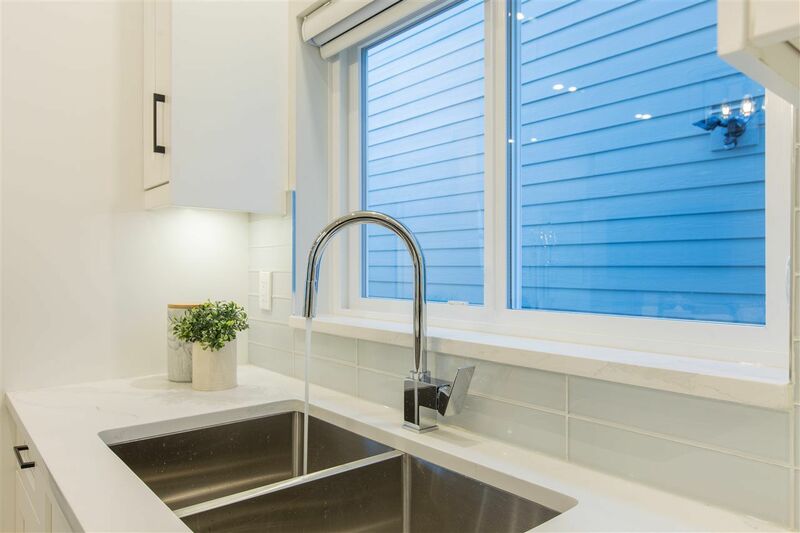 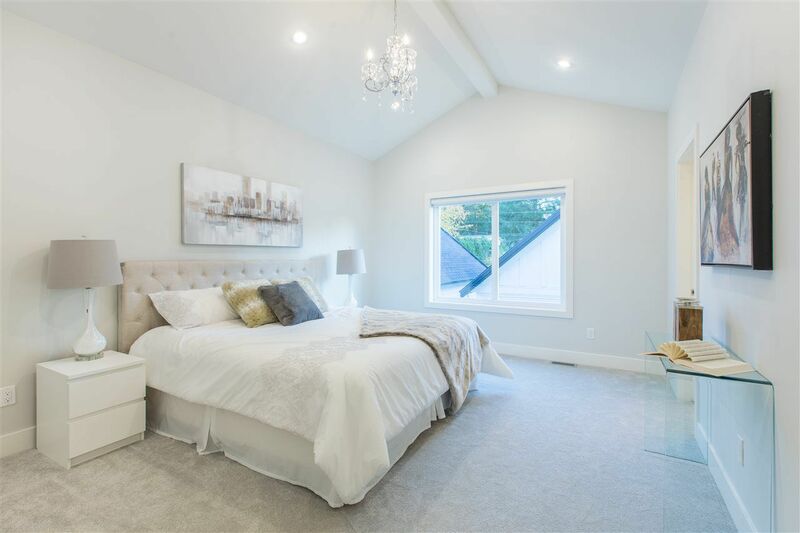 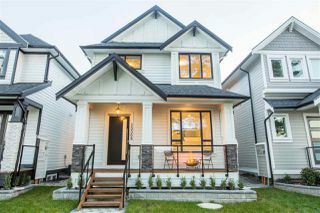 Conveniently located in South Surrey King George corridor this quality built home features vaulted ceilings, modern kitchen cabinetry, appliances and a stunning master with en-suite. 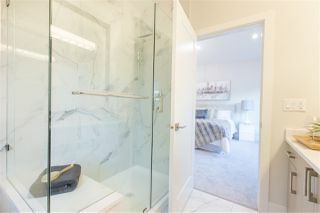 Easy conversion for unauthorized accommodation. 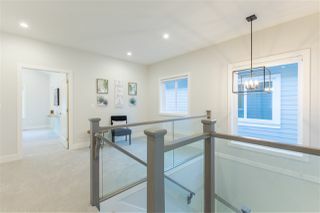 Open concept plan, 10' ceilings on main floor, oversize windows & doors. Modern kitchen cabinetry with quartz counter tops and slick square double sinks in kitchen. 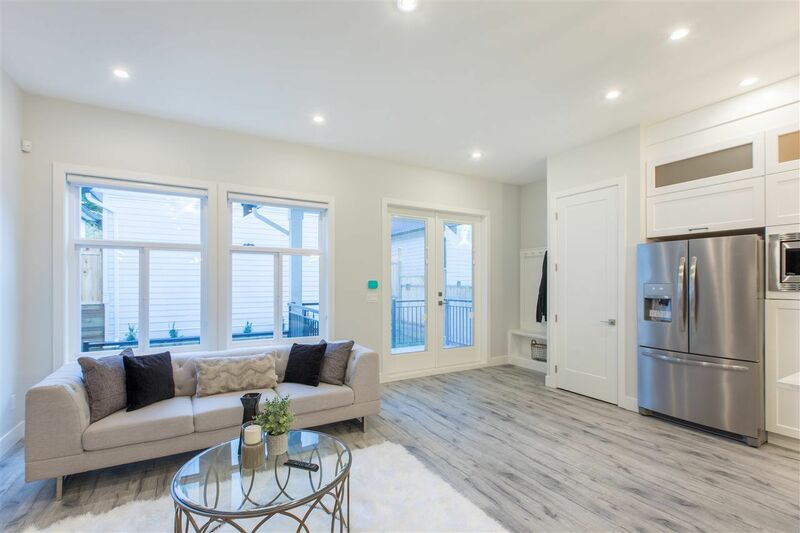 Wide double glass patio doors lead to south facing private backyard. Glass panel staircase leads to upper floor with 3 bedrooms, 2 full bathrooms and study area . 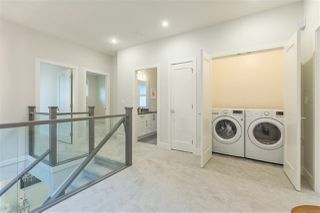 Vaulted Ceiling in Master with his/her's closets. 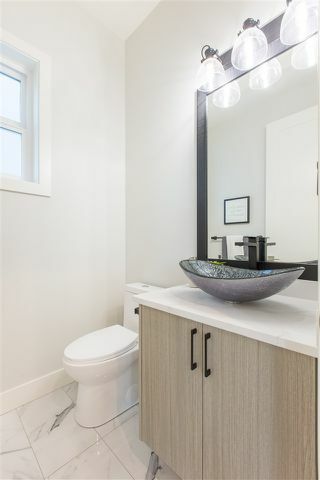 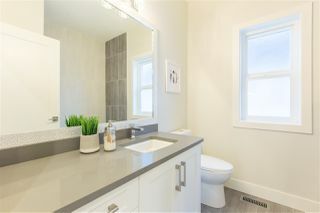 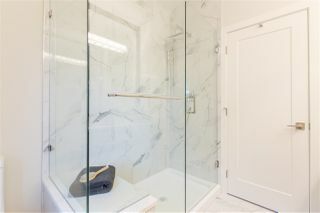 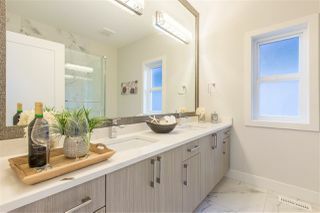 Stunning Master ensuite with double sinks and beautiful rain shower. View TODAY!